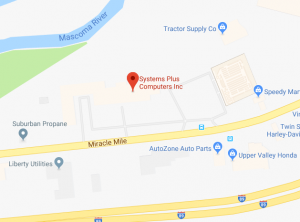 Systems Plus is the premier service center for PCs in the Upper Valley. As an Authorized Lenovo Thinkpad and HP Business Class Service Provider, we are able to handle all Lenovo Thinkpad and HP Business Class computer Warranty repair work. We also can help diagnose any out of warranty PC and advise you as to the next steps to take. Most repair work is done here at Systems Plus, but we can facilitate any repairs that may need to go to Lenovo or HP. We also have more trained, experienced and certified technicians under one roof than anyone else in the Upper valley. 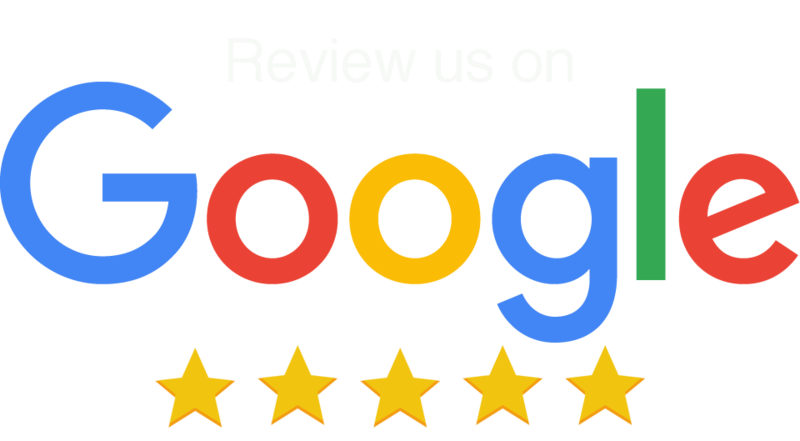 With a combined 70 years of experience our technicians will do everything they can to resolve your issue as efficiently as possible. Unlike other repair services in the area, we can offer several other solutions to protect your data (pictures, documents, letters, emails, even applications) or recover your data if need be. With Deepspar , we can recover just about anything and resolve your issue without harming or losing your information. Big box stores have limitations on how much they can do to protect your data. Our Certified Technicians are constantly advancing their knowledge each day and staying up to date with all the new repair options available.